As the Rotterdam Port Welfare Committee we want to make the port more hospitable for seafarers. We are the committee where external parties can submit their projects. These submissions are regularly evaluated. Important to know: this does not concern the ongoing operation of organisations or shore facilities, but rather ‘additional’ projects or support that makes good ideas possible. Naturally our objective is to achieve an optimal distribution of payments, across requesting parties as well as over time. 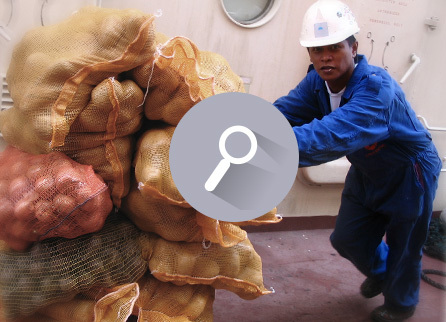 We believe that project-based payments will provide good insight into spending and into the benefits that are actually achieved for seafarers.